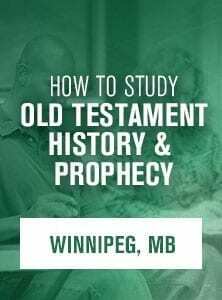 This workshop will introduce you to the most essential skills for Inductive Bible Study so you can personally interact with God’s Word, understand it’s meaning, and apply it to your life. This is a great refresher course for any Precept Leader or student. There is no cost to attend this training, but we do suggest a donation of $10 per person to help offset the cost of the material and the training. 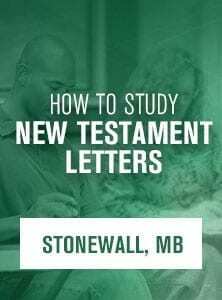 Unlimited available Essentials of Inductive Bible Study - Brantford ON Free This workshop will introduce you to the most essential skills for Inductive Bible Study so you can personally interact with God's Word, understand it's meaning, and apply it to your life.